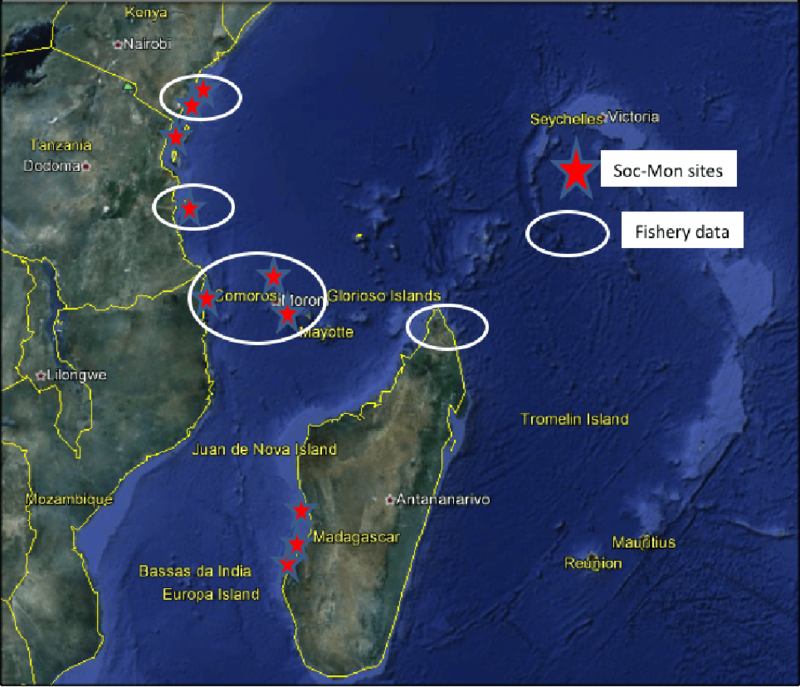 Artisanal fisheries of the Western Indian Ocean (WIO) region provide a vital source of protein and income for the coastal communities. There has been minimal research on the impacts of ocean acidification (OA) on these people and the fisheries on which they depend. This small project supported by the IAEA (International Atomic Energy Agency) is part of a larger project designed to address this knowledge gap by synthesising and analysing a wide range of socio-economic and biological/ecological variables on coastal fishing communities and their fisheries. It focuses on four countries in the WIO, and uses existing data held by CORDIO and others. It is hoped that this will contribute vital parameters for the coupled socioeconomic-biological modeling proposed by other partners in IAEA project. 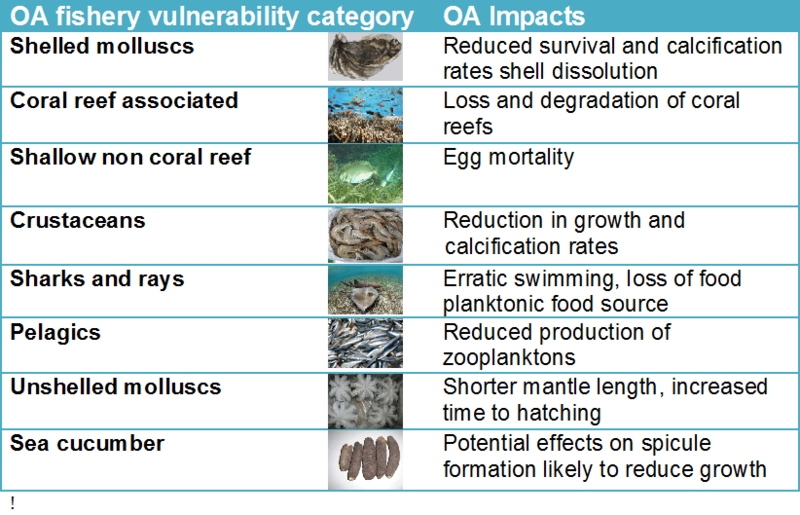 Analyse the social and economic impacts of ocean acidification on coastal communities and their fisheries in the WIO and contribute to vulnerability prediction modelling. (i)Ocean Acidification impacts on artisanal fisheries in the WIO will differ in relation to the target species of different artisanal fishing gears; (ii) Coastal communities in the WIO will be differentially affected by Ocean Acidification in proportion to their dependence on different artisanal fisheries. (i) To determine the relative proportion of different target taxa in artisanal fisheries of countries of the WIO; (ii) To assess the relative dependence of coastal communities on fishing and fishery taxa of WIO artisanal fisheries; and (iii) To make predictions of Ocean Acidification impacts and vulnerabilities through socio-economic and fishery determinants of coastal communities in developing countries of the WIO. Eight taxa categories found in the artisanal fisheries were defined and ranked in terms of their likely vulnerability to OA. 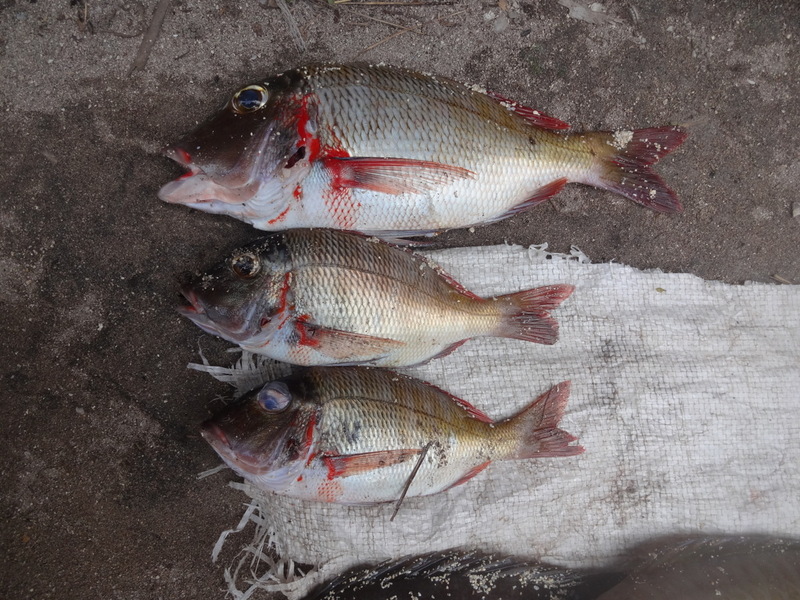 The first round of modelling on the potential impacts of OA on two fish species in Kenya has been prepared.